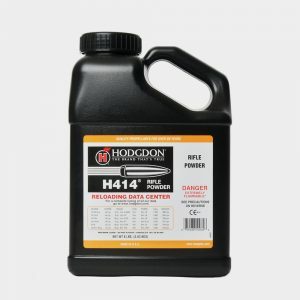 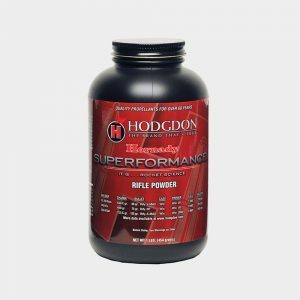 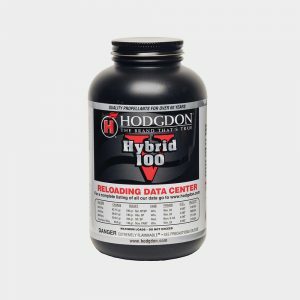 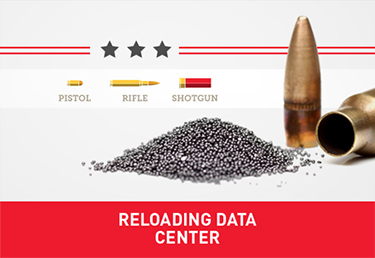 This is the same spherical propellant used in Hornady’s innovative and award-winning, high-performance factory ammunition. This fabulous propellant meters flawlessly and makes lever action cartridges like the 30-30 Winchester yield velocities in excess of 100 fps over any published handloads, with even greater gains over factory ammunition. 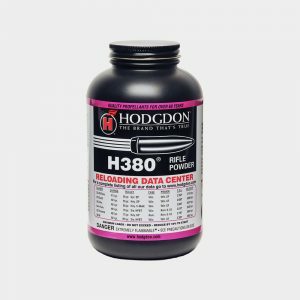 Other cartridges include the 35 Remington, 308 Marlin Express, 338 Marlin Express and the 25-35 Winchester. 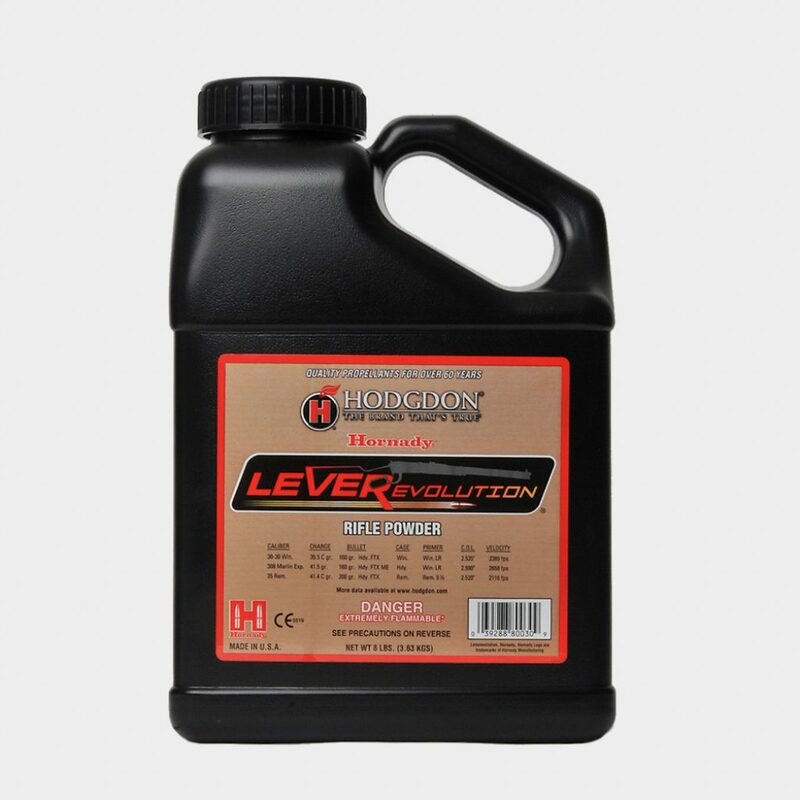 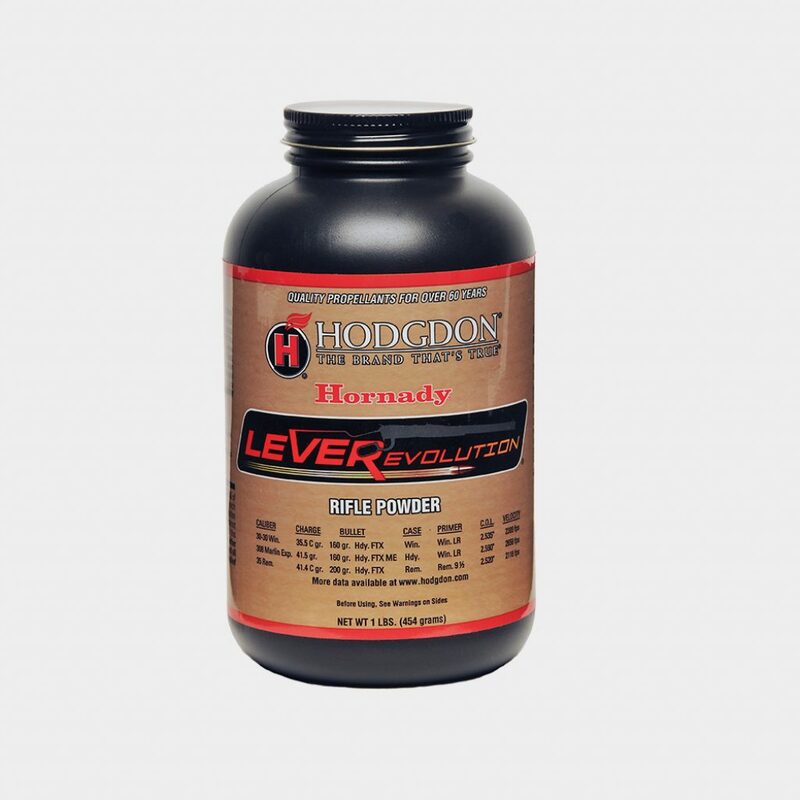 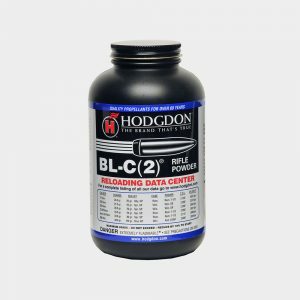 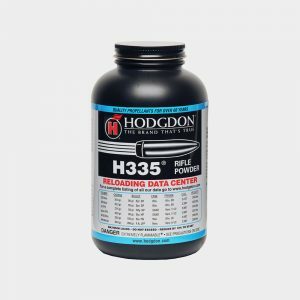 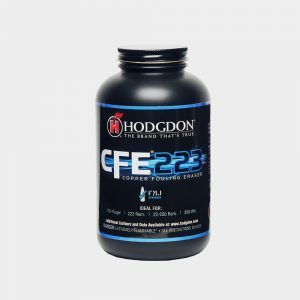 The list of cartridges and bullets is limited with this highly specialized powder, but where it works, it really works!